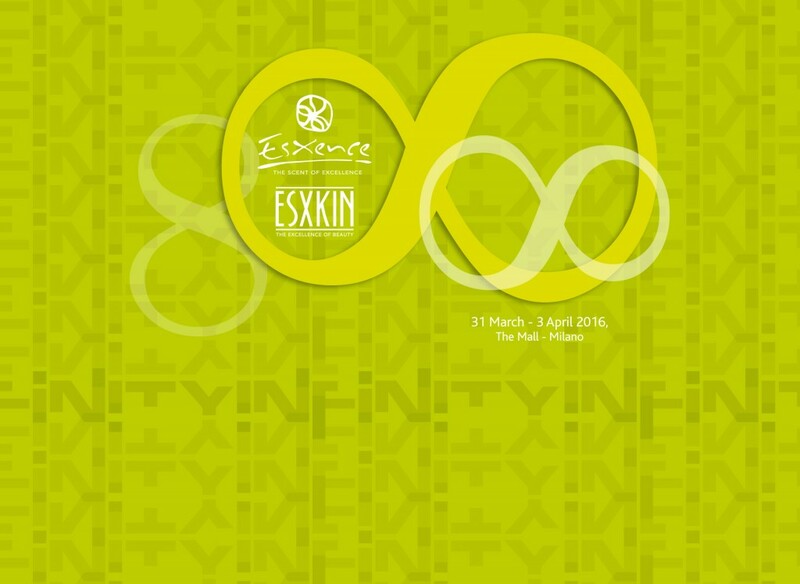 Esxence, Milano March 23-26 Booth 23! 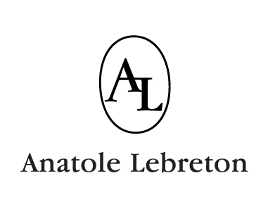 Anatole Lebreton in Cafleurbon 2016 Best of Scents ! 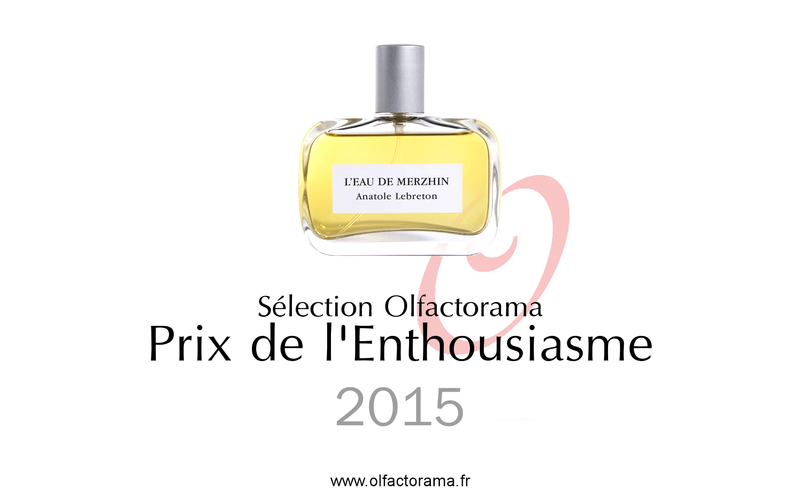 L’Eau de Merzhin has been selected for the 2015’s Olfactorama !